It finally happened. Bridget was invited over for her first ever official play date. 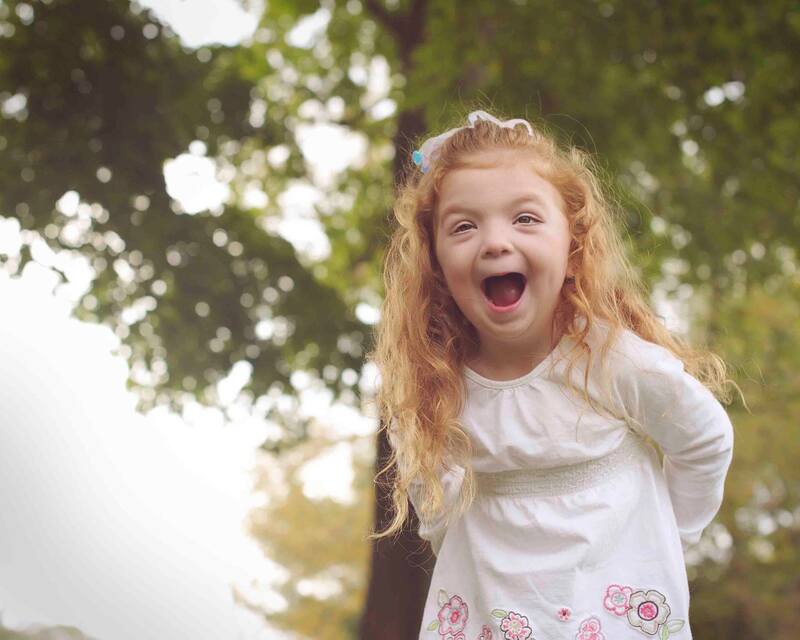 A girl she went to school with last year had moved onto kindergarten without Bridget. Although “A” made new friends in kindergarten she never forgot her first “best friend” Bridget. She invited us to birthday parties and other events. This would be the first time I would be just dropping off Bridget and going to work. In full disclosure, the mom is a trusted ESP who knows Bridget inside and out. I probably would not have been comfortable otherwise. Nervous, though, when I heard other neighborhood girls might be over to play. Will they understand Bridget? I wondered. What if her friend is embarrassed or doesn’t want to play with her when her friends arrive? I worried. She also played tea party, play dough (a substance banned from my house), painted and played. Bridget spun on the gymnastics bar and tried to do a cartwheel. She had snack and watched Sofia with the girls. She played Legos and colored. Bridget played for hours with children her actual, not developmental, age and older then her. It wasn’t noticed by any of the children that she was different than them. My heart got three sizes too large as the text updates came in. To “repay” our friend we had them over for dinner the following night. I watched as “A” interacted with Bridget. How she slowed down for her without realizing or explained how to play with the Barbie. I thought this is how it will be for Bridget. All her hard work, the therapies, the schooling will enable her to forge friendships. The typical peers will accept her for who she is and she will be included in their lives. Not because they have to, because they like Bridget. Then “A” called Bridget a weirdo. Here’s the thing though, Bridget was acting silly. “A” wasn’t being mean at all. She was laughing and treating Bridget just like she would any of her other friends. She called her on her silly behavior. When her mom (horrified) went to explain that “weirdo” wasn’t a nice word, “A” replied: it’s my best friend Bridget. I would never hurt her, she was just being silly and we were laughing. I felt bad, honestly. I had overheard the exchange and knew “A” didn’t mean any harm. She was just laughing with her friend. Yet thankful that my friend had overheard as well and used the moment to make sure that harmful words would not used to describe my child. Sometimes a word is just a word but it serves as a learning moment for a little girl who just repeated a term she used in school. One word she will now defend her best friend Bridget against. This entry was posted in friends, friendship and tagged 1000 Voices for Compassion, acceptance, awareness, friends, spread the word to end the word on July 8, 2015 by firebailey. Oh, I am so happy! Yay! Congratulations:)! That’s such a happy story. And it’s so true – there is a way to affectionately call someone a “weirdo” – whether you’re five or 35! But I love the way “A” elaborated. Beautiful. Awww, wish every child will get to experience such a friend!!! My niece said, “You’re so weird” once to my son and it turned into a blog post about my fears of non-family members judging him. After my niece read the story (I don’t know why I never saw that as a possibility), she felt really bad. Turns out she meant weird as in silly. They had been playing and I jumped to conclusions. Oops! I’m so glad Bridget had a great play date. When’s the next one? This is the last post I am reading tonight. The happiness this made me feel is what I want to end my day with. What an terrific story and I’m so glad Bridget has ‘A’.